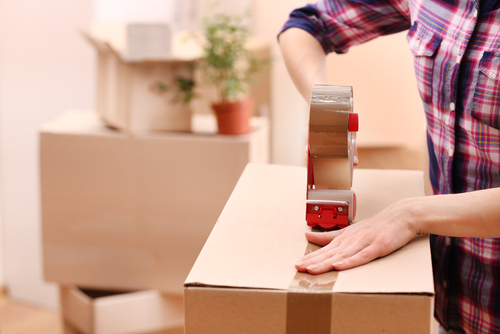 When moving house, you don't always have the luxury of much time or perhaps childcare. 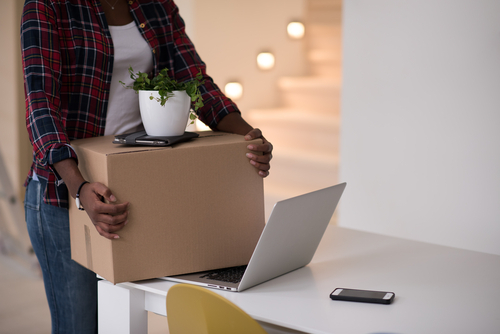 Juggling two kids under 5, packing up a three-bedroom house and dealing with all the changes of address seemed an insurmountable task when it came time for me to move. There must be ways of making this as simple as possible,' I thought to myself. I sat down and I thought hard about all the things I needed to do. I'm going to share some helpful tips for moving house, probably one of the most stressful things you'll ever have to do. 1.) 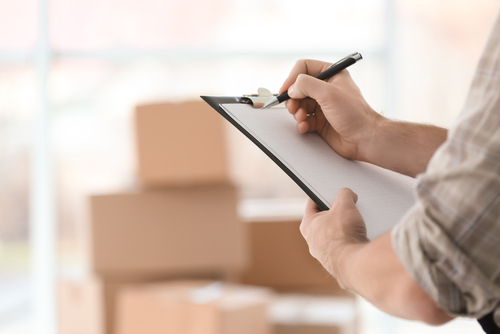 Write an inventory. Go room to room listing what you will be taking with you. 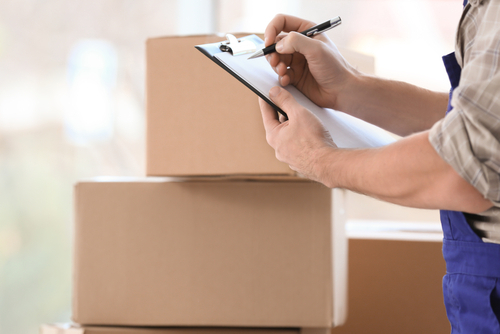 This will help when contacting removals companies so they will be able to give you the best quote for the amount you need to move. If hiring your own van, it will help you decide what size van you require. 2.) It's never too soon to start packing. Pack away everything that is not a necessity. 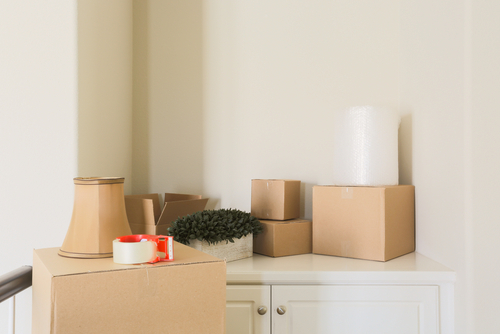 If you don't need to use it every day, it can get stored for moving. 3.) Use up the food in your freezer and remember to turn it off in advance of moving so it can defrost. If you need to buy food, buy only fresh or cupboard items. 4.) Label boxes. This sounds like such an obvious thing to do but it can really help with the process. 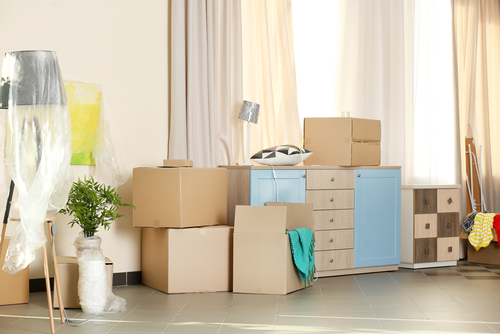 Write which room each box is going in for easy unpacking and also write roughly what the contents are. Another idea, one which can keep children occupied, is to get them to doodle on the boxes. Tell them to draw what is going inside it and then they'll know exactly where all their things are. 5.) 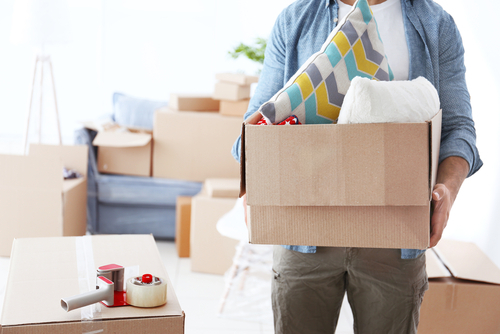 As soon as you know you are moving to a new place, talk to the children about it. 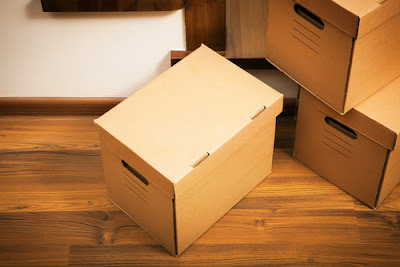 Make sure that they know all their belongings will be moving too and reassure them that nothing will be forgotten. Tell them all of the good points about the new house (perhaps it's closer to family/ friends or to the school/ nursery they go to, maybe a bigger house and garden for them to play in). If you can, try to take them to see the house before the move. Help them to visualize where all their toys will go and talk about all the exciting things you'll be able to do together once the move is complete. 6.) Arrange for your utilities (Gas, Electricity, Satellite/Cable, Phone, Broadband) to be moved to your new house, or request final bills. The usual amount of notice you need to give to providers is 31 days, however, most companies will let you cancel earlier for a fee. If you are under contract it may not be possible to cancel, or it may cost you the remainder of your contract. It can also be a very good idea to set up mail redirection. It can seem an expensive additional outlay but when you consider that the alternative might be someone stealing your identity, it really is worth doing. 8.) Send out a change of address cards to family and friends. It can easily be done very quickly on a PC/laptop and printed out. It can also be helpful to provide your new landline number if that is applicable. 9.) Arrange special bags/ boxes to keep the kids occupied. Pack books, coloring pencils and paper, special soft toys and anything else they love to play with to keep them occupied on the big day. Also, pack drinks and snacks. It can be difficult to know how long the move will take and to plan dinners. Snacks are always handy for keeping little tummies going until you can get the basics set up in the kitchen. If hiring your own van there are some things to consider. Do you have the correct license for the van you wish to hire? Based on the square footage of the van, how many trips will you need to make? Do you have anybody to help you? 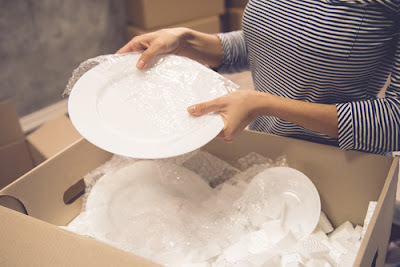 If not, a removals company with several men or even a man with a van can greatly speed up the process. 11.) Don't stress about the mess! Don't worry about the house being a mess for several weeks, if not more like several months. 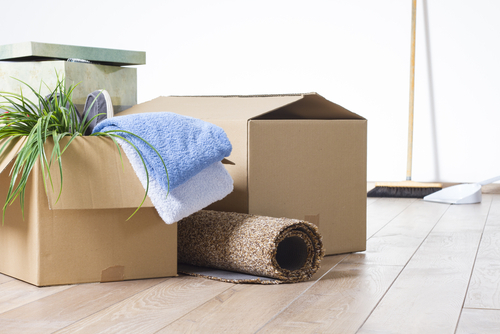 Moving house is a major upheaval and it can take a long time to get everything straight again. Keep calm, relax and be assured that it will get sorted out eventually. 12.) Take some time for yourself. Don't run yourself into the ground because it can end up making things harder. Make sure you devote some time to simply sitting down and relaxing. It can help to de-stress for a while, particularly before bedtime. 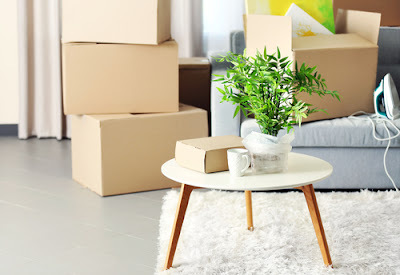 If moving to a new home is properly organized according to these tips and every member is involved, then it leads to a pleasant and smooth moving house.